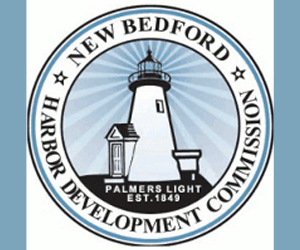 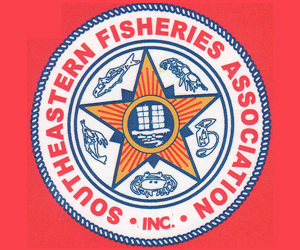 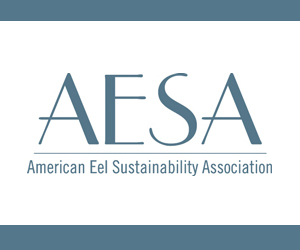 December 5, 2018 — New England Fishery Management Council members have shown little collective enthusiasm for limiting access to the Northeast small-mesh whiting fishery and the great majority followed through on that sentiment Tuesday. 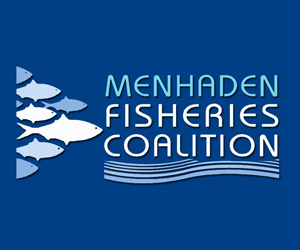 Convening in Newport, Rhode Island, in the first of its three days of meetings, the council took final action on the measure known as Amendment 22 by voting 13-1 with one abstention to sustain the small-mesh fishery’s status quo as an open fishery. 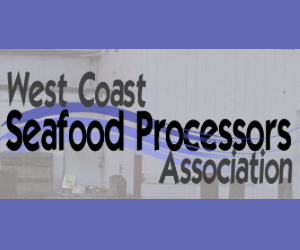 The vote defeated a proposal to establish requirements for limiting the access to the small-mesh multispecies fishery that has grown in popularity among local groundfishermen as other stocks have become less abundant or been subject to stricter management policies. 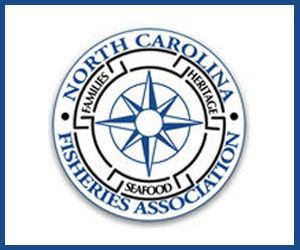 The proposal targeted three stocks collectively considered whiting — northern silver hake, southern silver hake and offshore hake — as well as norther red hake and southern red hake. 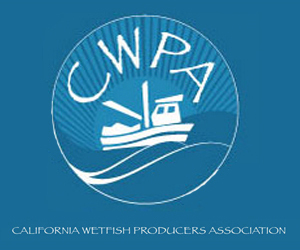 The proponents of the measure to limit access cited the need for the measure to help combat bycatch issues, saying that limiting access to the fishery is necessary to “freeze the footprint of the fishery” until the council can get a firmer handle on the true scope of the bycatch problem. 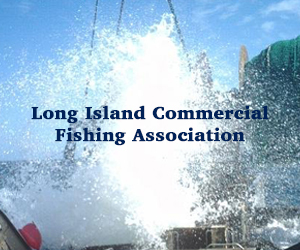 “If you freeze the footprint of this fishery, you place these fishermen in blocks of ice,” said David Pierce, executive director of the Massachusetts Division of Marine Fisheries, in explaining his vote against limiting access to the fishery.